Samsung's next Unpacked event may be scheduled for early September in Berlin but not before a date with Barnes & Noble later this month. The duo are inviting members of the press to an event at the Barnes & Noble bookstore in New York City on August 20 where most suspect they'll show off their first collaborative effort. 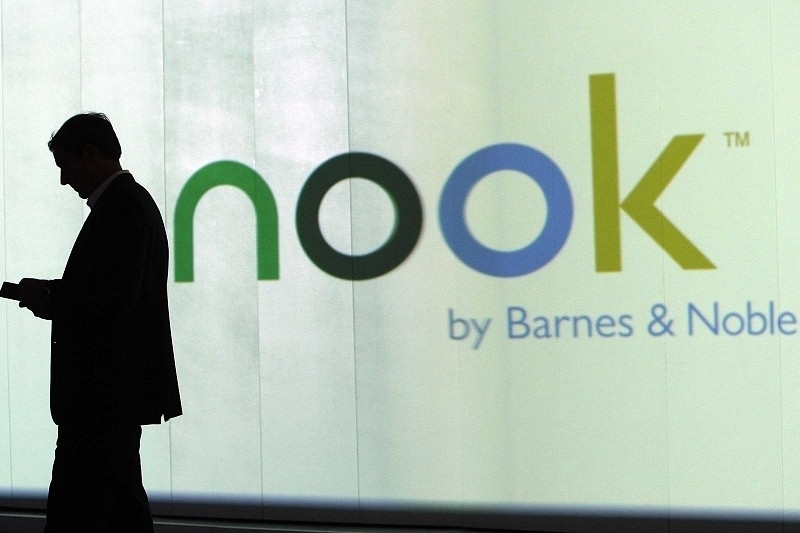 Barnes & Noble announced back in June that they'd struck up a strategic partnership with Samsung to help produce future Nook tablets. It's at the upcoming media event that we'll likely get our first look at the Samsung Galaxy Tab 4 Nook. All we know for sure about the tablet is that it sports a 7-inch screen. Considering the partnership and the fact that Samsung already sells a product called the Samsung Galaxy Tab 4, it's possible that we could see that exact device rebranded and loaded with Nook software. Then again, one would hope the two wouldn't host a big media event in NYC just to show off a rebranded slate so we're keeping our fingers crossed that there's more in store come August 20. The gathering looks to be the first of several such events in the coming weeks. As mentioned earlier, Samsung is planning to announce the Galaxy Note 4 at an Unpacked event ahead of the annual IFA trade show on September 3. A week later, Apple is expected to unveil the iPhone 6 at its own shindig.